The City of College Station and the B/CS Chamber of Commerce on Wednesday cut the ribbon on the recently completed festival site at Wolf Pen Creek Park. 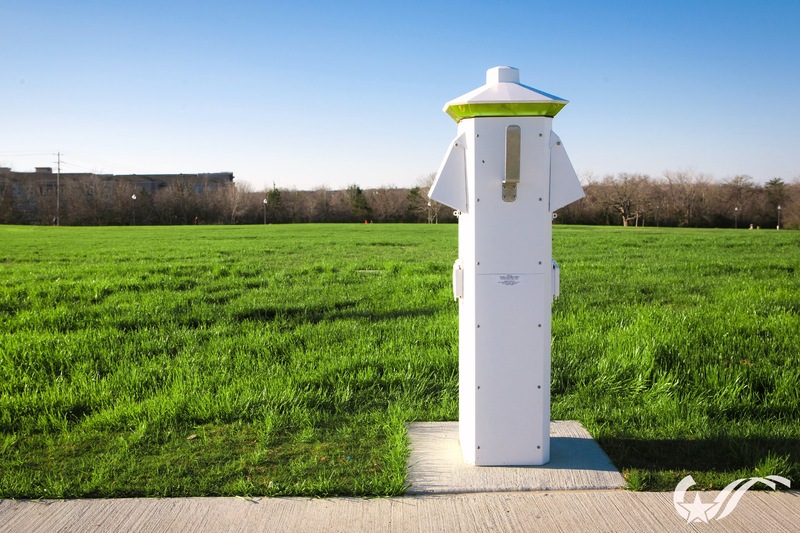 The site includes concrete paths, lights, power/water connections and additional parking. 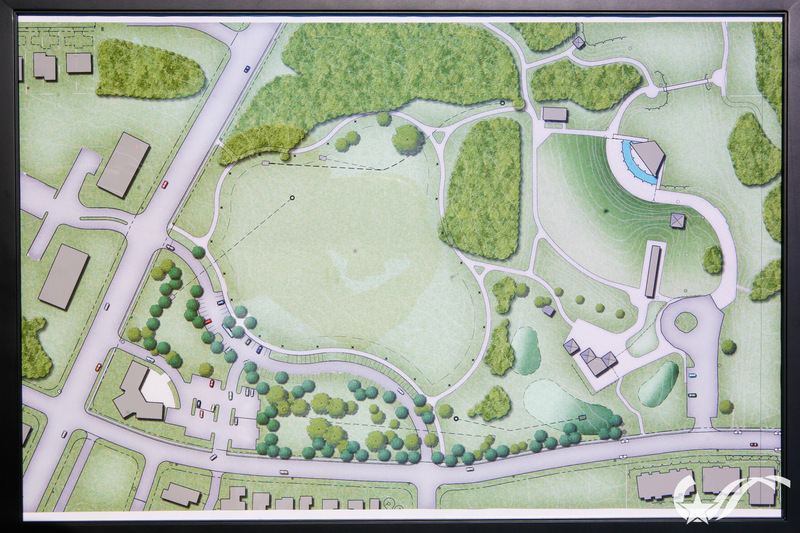 It makes Wolf Pen Creek Park & Amphitheater even more of a destination for individuals, families and large-scale events. 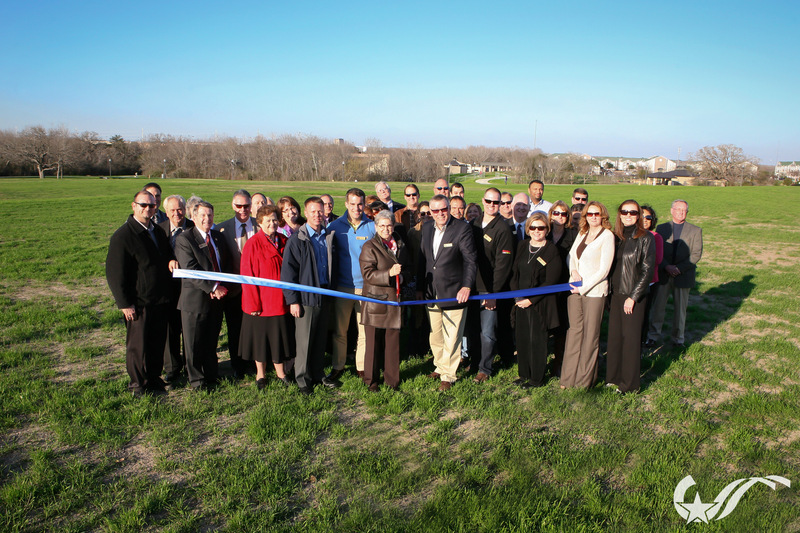 City officials and members of the B/CS Chamber of Commerce cut the ribbon. Improvements include water and power connections. The layout of the area with Dartmouth Drive on the left, Colgate Street at the bottom and the amphitheater at the upper right. This entry was posted on February 14, 2013 by City of College Station. It was filed under Parks and Recreation, Public Communications and was tagged with Parks and Recreation, Wolf Pen Creek, wolf pen creek festival grounds.